Q: Do you call Diggers Hotline? 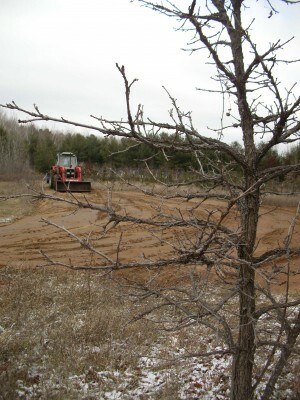 A: Yes, before Eco-Building & Forestry, LLC., puts a shovel in the ground we will contact Diggers and have your property marked. Q: When can you schedule my job? A: We can create an action plan with you for dates of completion of assessments, design and installation. Q: How long will you be on my property? A: We are very efficient and many jobs are completed in the same week. Of course jobs with multiple contractors, like concrete work, can leave your yard under construction longer. Coordinating this type of work is critical to timely completion. Q: Should I be home when the work is done? A: Yes, we want you home for critical parts of the job where function or look will affect how you use the property. We will schedule this with you. A: Yes you can! There are parts of every job that the property owner can participate in. Often you work on this, like mulching plants, after we have completed other parts of the job. You can save some money doing this if you don’t mind working really hard.